Apple’s nearly-outdated set-top box won’t be getting the App Store, but it’s still getting new apps. 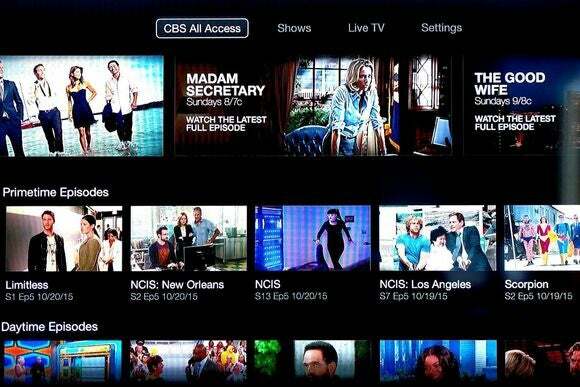 NBC and CBS are breathing some life into Apple TV with new streaming apps for the aging set-top box. 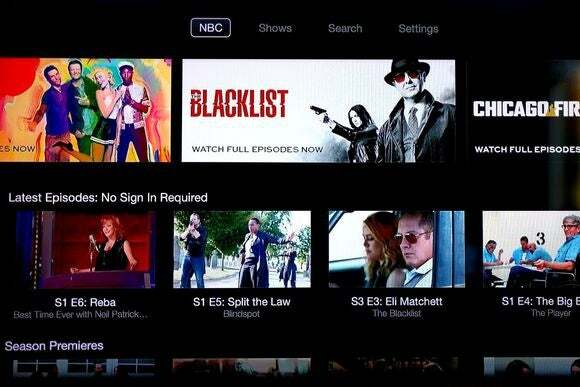 The NBC app offers free episodes of the network’s latest shows, including The Blacklist, Heroes Reborn, and The Tonight Show Starring Jimmy Fallon. 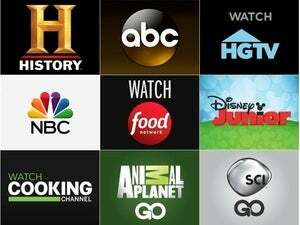 Cable and satellite subscribers can also sign in to watch more series and episodes. CBS, meanwhile, requires a $6 per month All Access subscription to watch full episodes of the network’s shows. A subscription also includes a live feed of CBS broadcasts (with the notable exception of NFL games). Full episodes and live TV in the CBS app hide behind a $6 per month paywall. Apple TV users are also getting an exclusive channel called Made to Measure. It’s focused on fashion, and includes a mix of short clips and meatier documentaries. The 1970s cult classic film Grey Gardens is available for streaming through this channel for free. Why this matters: The new apps are arriving less than a week before Apple starts taking orders for its next-generation Apple TV. The new model should be a major improvement, with an overhauled interface and remote control, Siri voice controls, and a full app store, but it’ll also be more expensive at $149. The current Apple TV is sticking around for $69, and while it won’t have the same app selection as its successor, at least it’s still getting some new additions.